Laser die board cutting machine will occasionally things go wrong when cutting, how to check and solve these problems of the laser die board cutting machine appears? The reason for this is usually the light path, the water path, and the air path of the laser in the laser die board cutting machine. (1) Light path elimination method: In the course of operation of the laser die cutter, there may be a deflection of the vibration mirror, so that deviation will occur. (2) Water-removal method: Laser die cutter may often not change the water during normal use, so that the CO2 inside laser of the laser die cutting machine is excessively burned excessively. Therefore, during the operation of laser die cutting machine, it is necessary to check the water change for a long time. If the water is not replaced for a long time, the laser of the laser die cutting machine may be rapidly reduced in life. (3) Air-removal method: Laser die cutting machine uses a lot of air to blow the board during the process, so there will be water. Many people do not know why there is water. Because the air pressure from the air compressor of the laser die cutting machine is natural air, and there is moisture in the air. 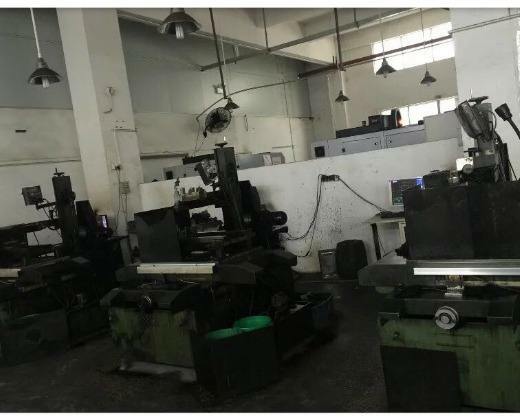 Under such circumstances, the water in the air compressor of the laser die cutting machine is usually discharged, and the water in the filter is sufficient. < What is the difference between laser die cutter and engraving die cutter?